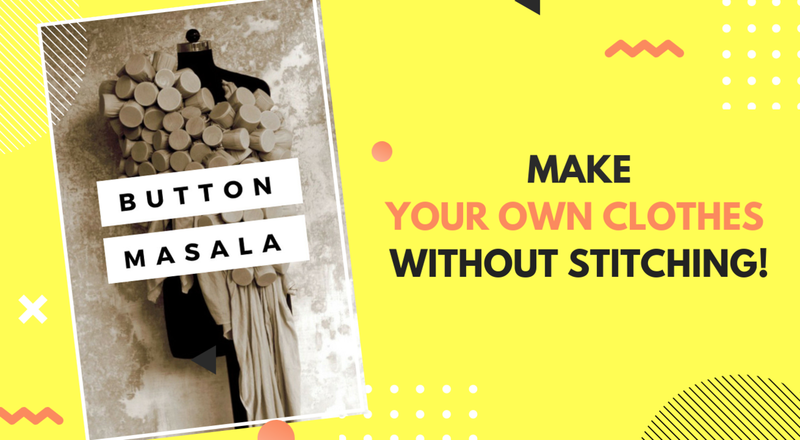 Button Masala is a unique technique of making apparel and products using buttons and rubber bands alone! No cutting, No Sewing, No wastage. “It’s the fastest way to make a garment. Takes me three minutes on an average,” he says and adds, “I am a lazy person and always wanted to do something quick and easy. That’s when, in 2009, I came up with this process of using only buttons to create clothes. And, in the same year, I launched my label Button Masala.”, as told to The Hindu. In this 3 hour workshop, Anuj will take you through a step-by-step hands-on tutorial.